Size isn’t everything – it’s reach that counts. 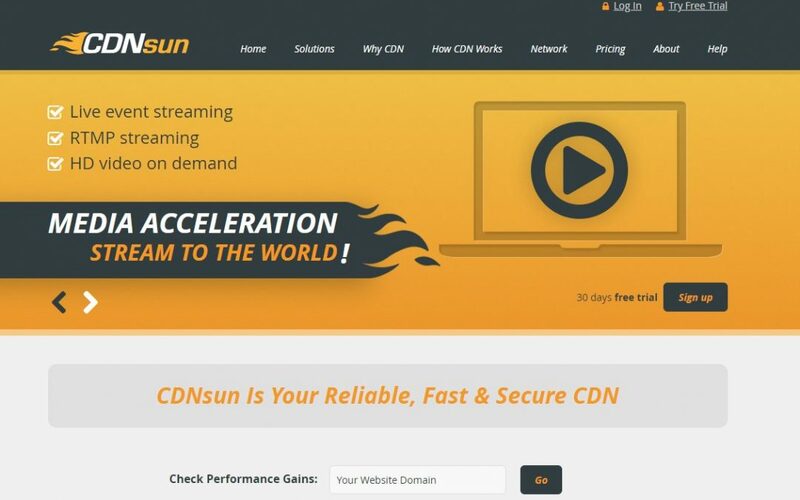 How CDNsun built a unique content delivery service. 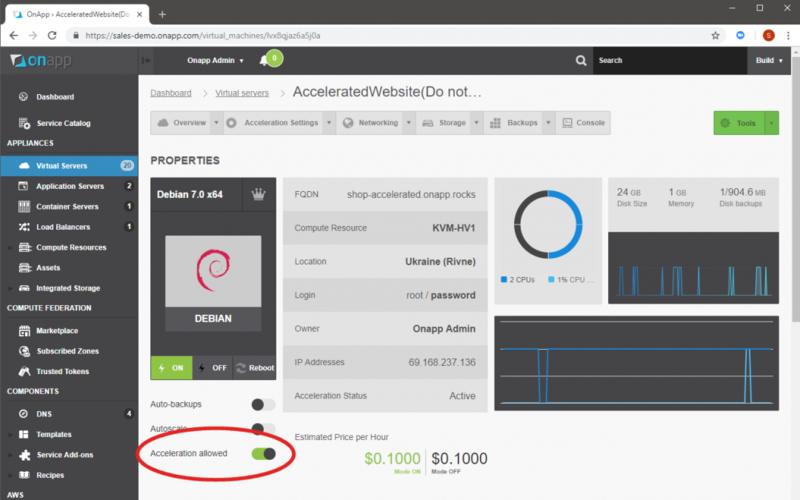 Web hosting with OnApp Cloud: double the speed and feel that customer love!